Enjoy the 13th annual Clearwater Sea-Blues Festival ! Come enjoy two days full of fresh local seafood and wonderful blues music! Looking for a weekend full of live music and delicious food? Then look no further! 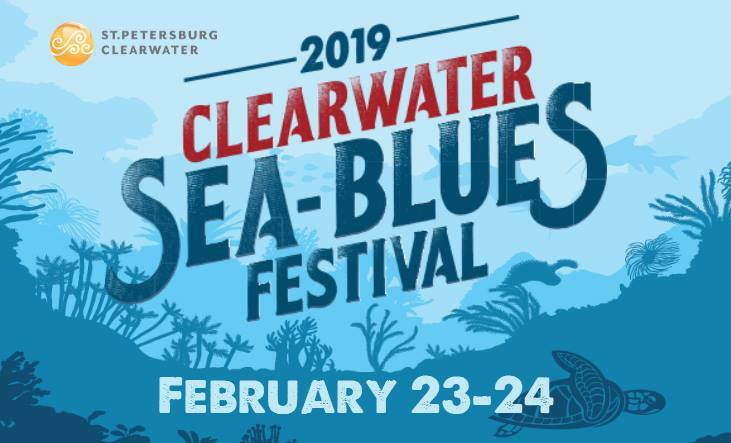 February 23rd-24th, 2019, the annual Clearwater Sea-Blues Music Festival is back! Head down to Coachman Park for two days surrounded by the finest Seafood Clearwater has to offer while enjoying Blues music from International Recording Acts! Click below to find out more information about the festival!